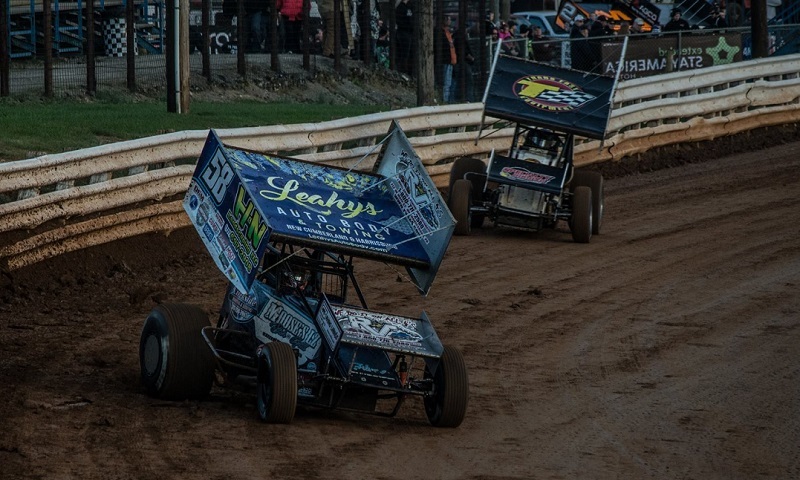 Williams Grove Speedway has released a 33-race schedule of events, all of which include the Lawrence Chevrolet 410 sprint car division. 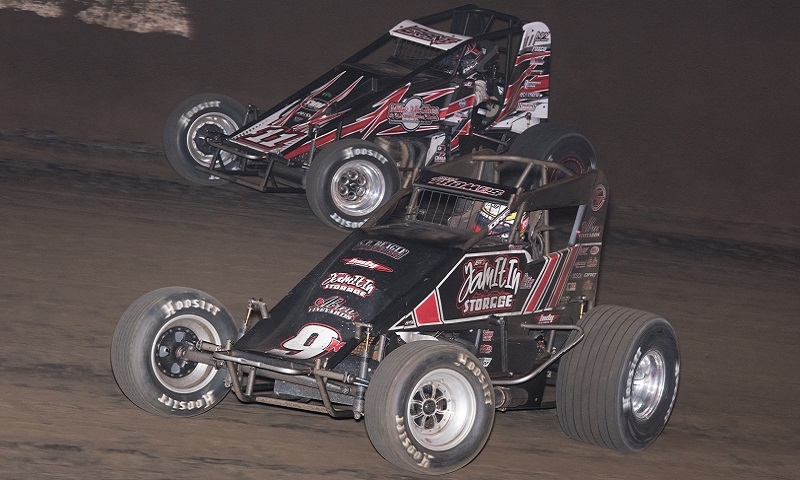 Heading into its 15th season, the AMSOIL USAC/CRA Sprint Car Series will feature 26 events at 11 race tracks in 2018. 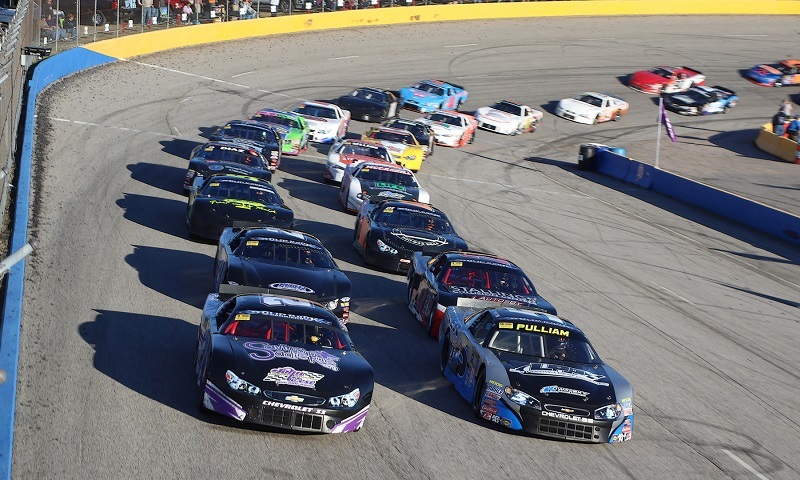 Pro All Stars Series officials have announced several dates on the PASS South Super Late Model schedule for 2018. 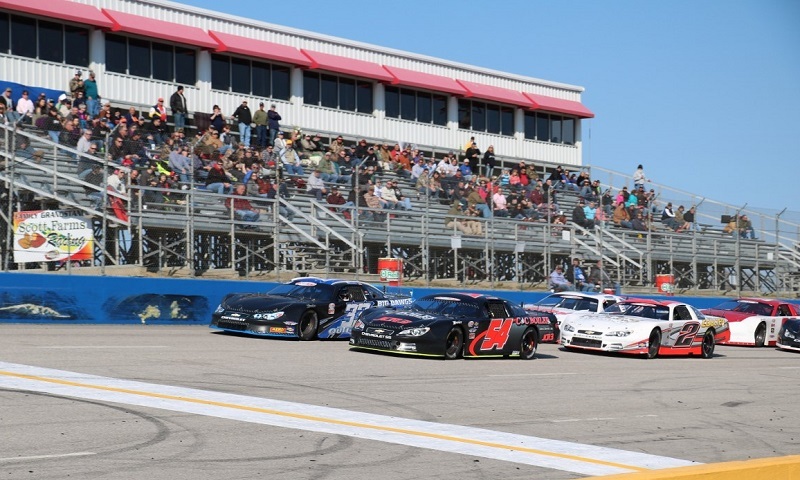 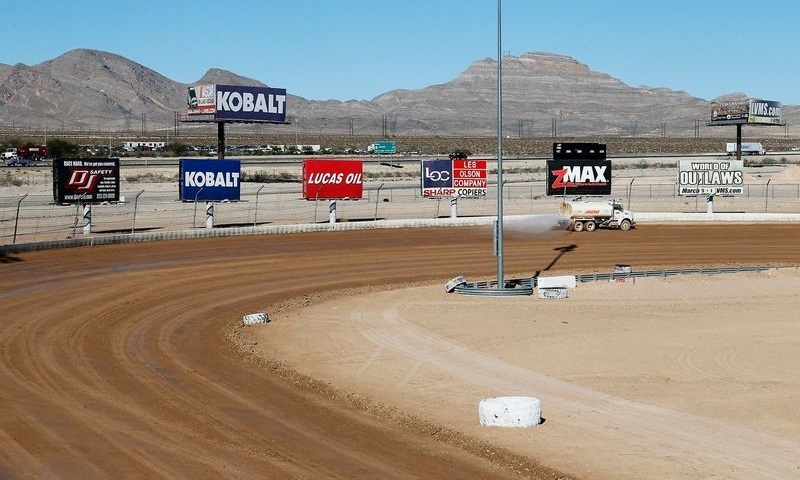 NASCAR officials announced the 2018 K&N Pro Series West schedule on Monday morning, with a huge addition coming in the form of a Sept. 13 trip to the Las Vegas Motor Speedway Dirt Track. 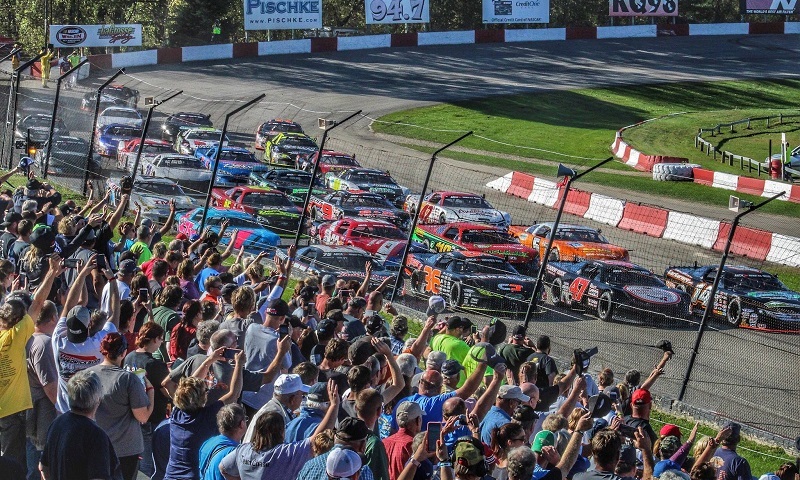 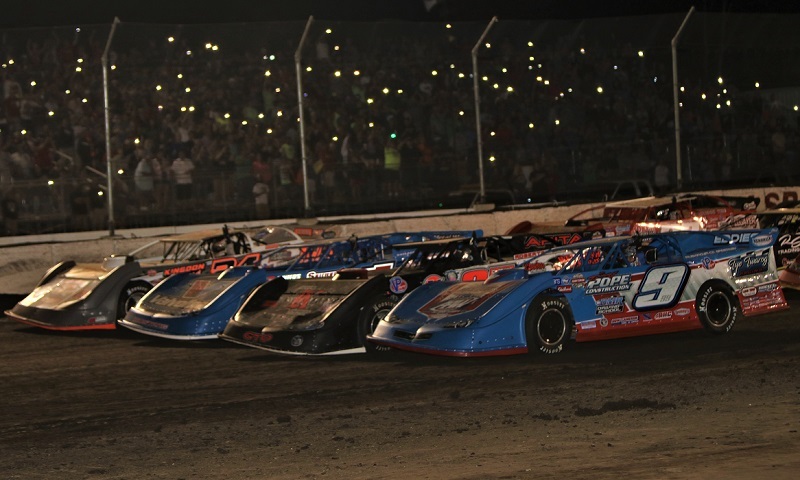 The ARCA Midwest Tour presented by SCAG Power Equipment has announced the tentative schedule for next season, featuring 10 races at 10 different tracks in Illinois and Wisconsin. 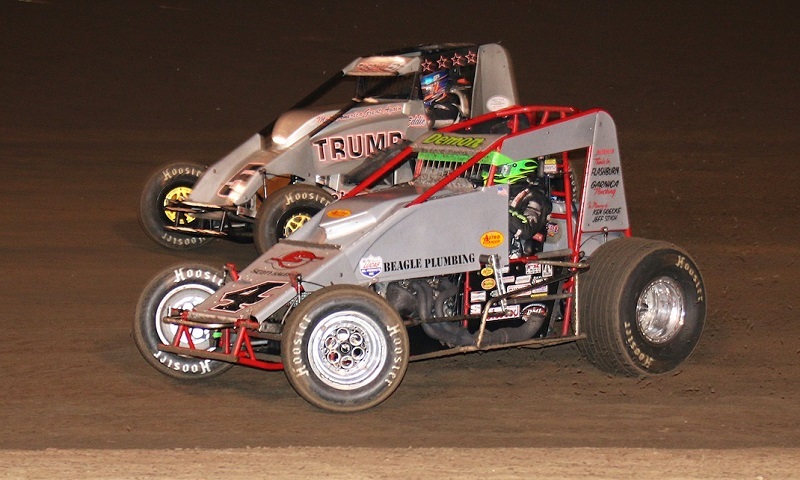 Promoter Don Kazarian has released the 2018 Perris Auto Speedway schedule. 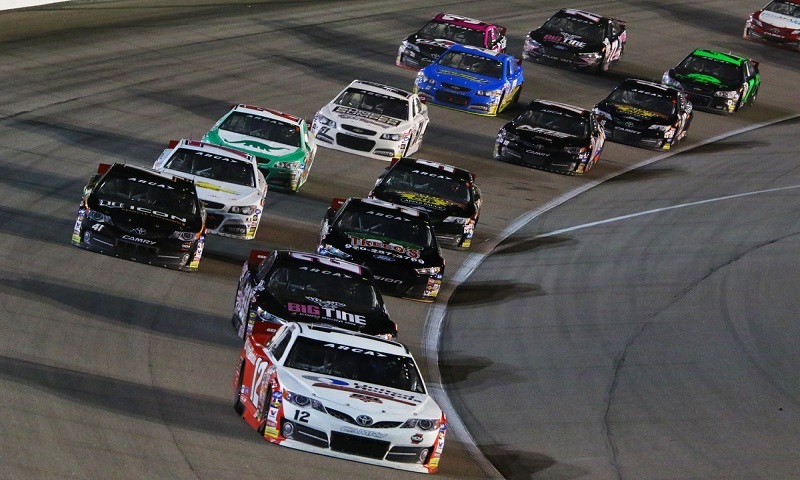 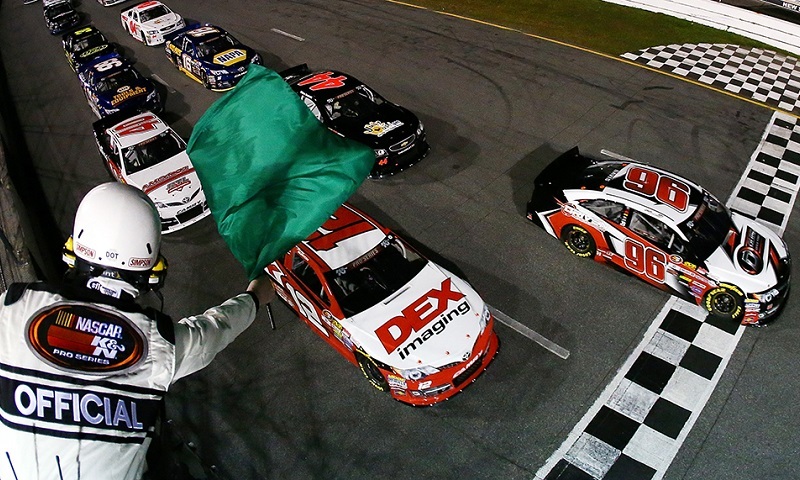 The ARCA Racing Series presented by Menards will run 20 races in 13 states next year during its 66th consecutive season of competition, with series officials announcing the full 2018 calendar on Wednesday. 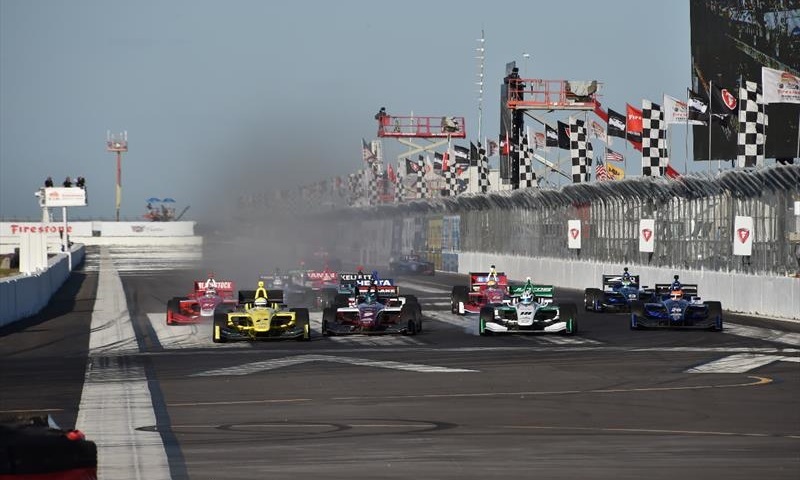 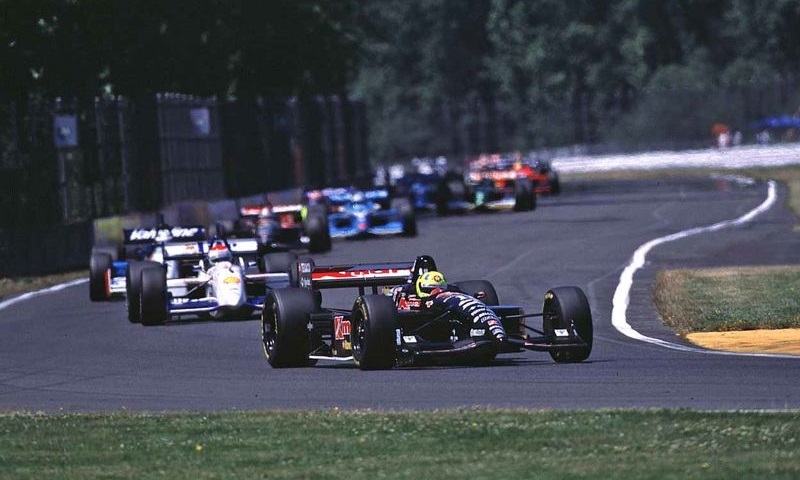 Consistency and stability, plus the return of a favored track in the Pacific Northwest, highlighted Thursday’s announcement of the 2018 Verizon IndyCar Series schedule.